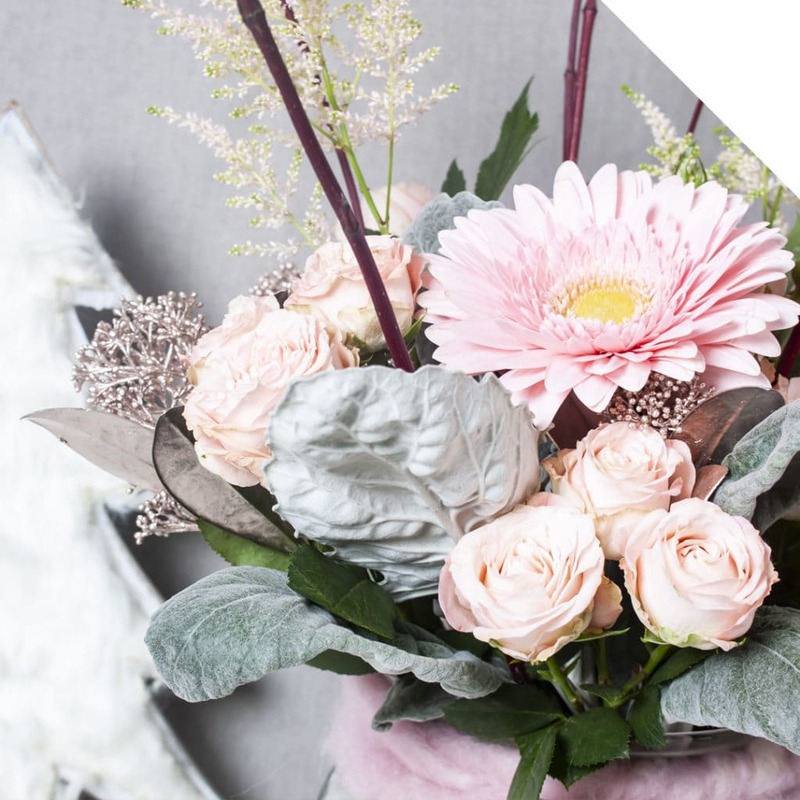 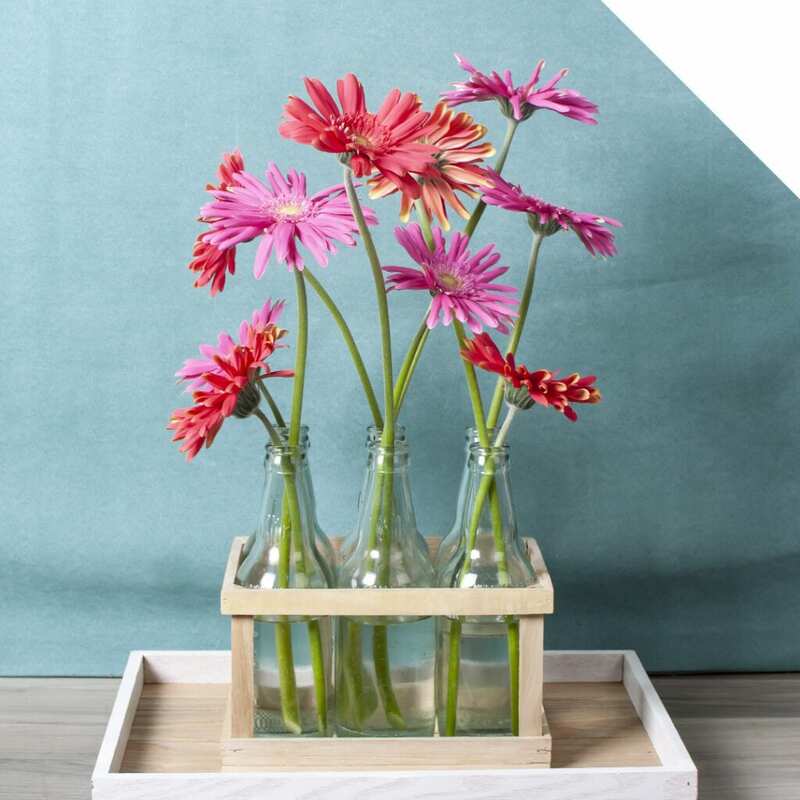 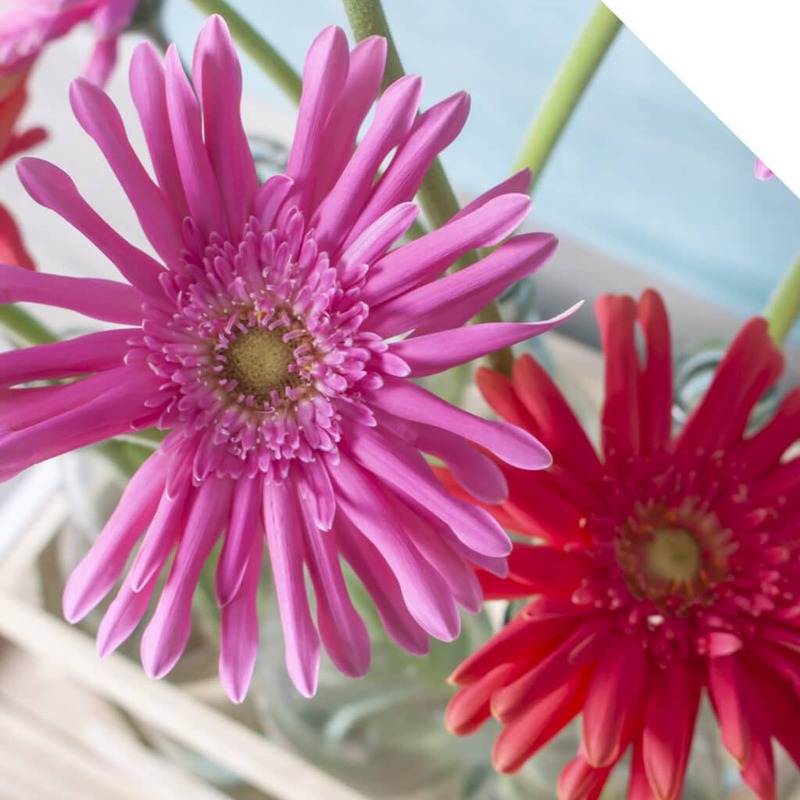 Our trusted Gerbera grower LG Flowers have expanded their range even more with wonderful new varieties in almost every shape and color. 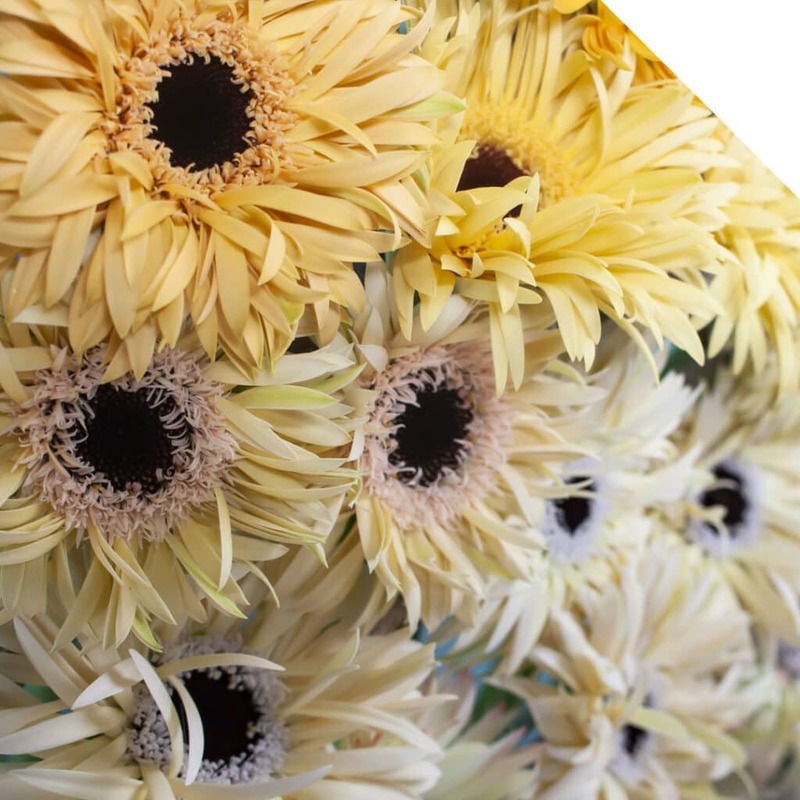 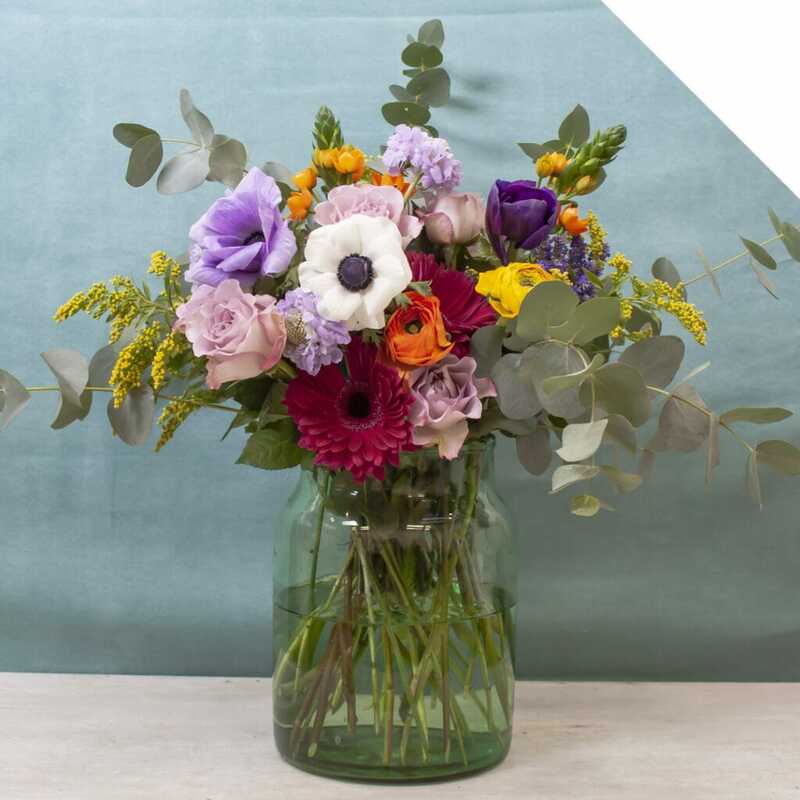 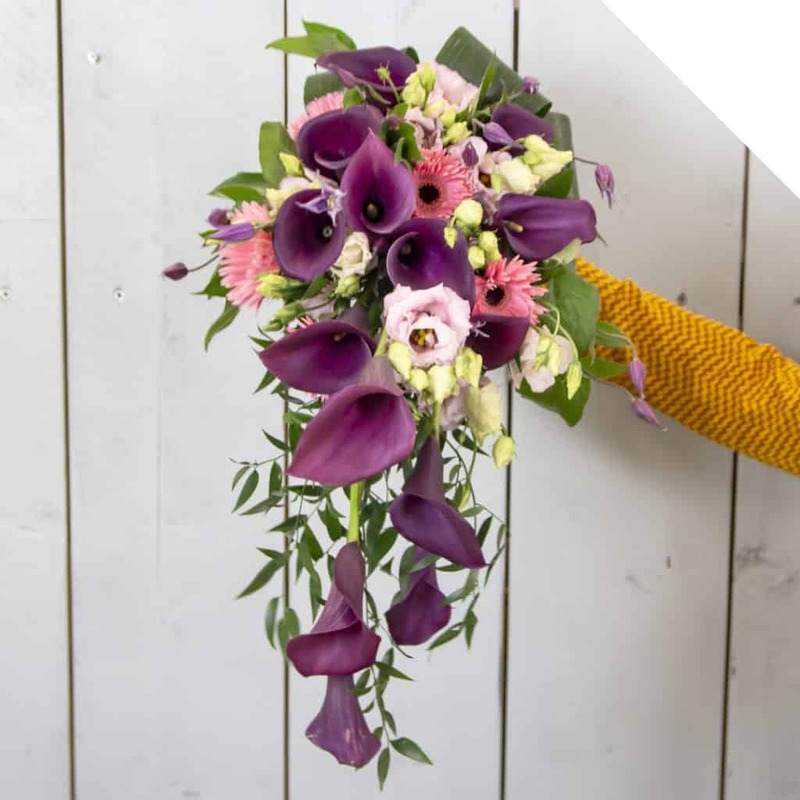 Check out below for a selection of the list of varieties and pictures so you can offer your customer the latest varieties! 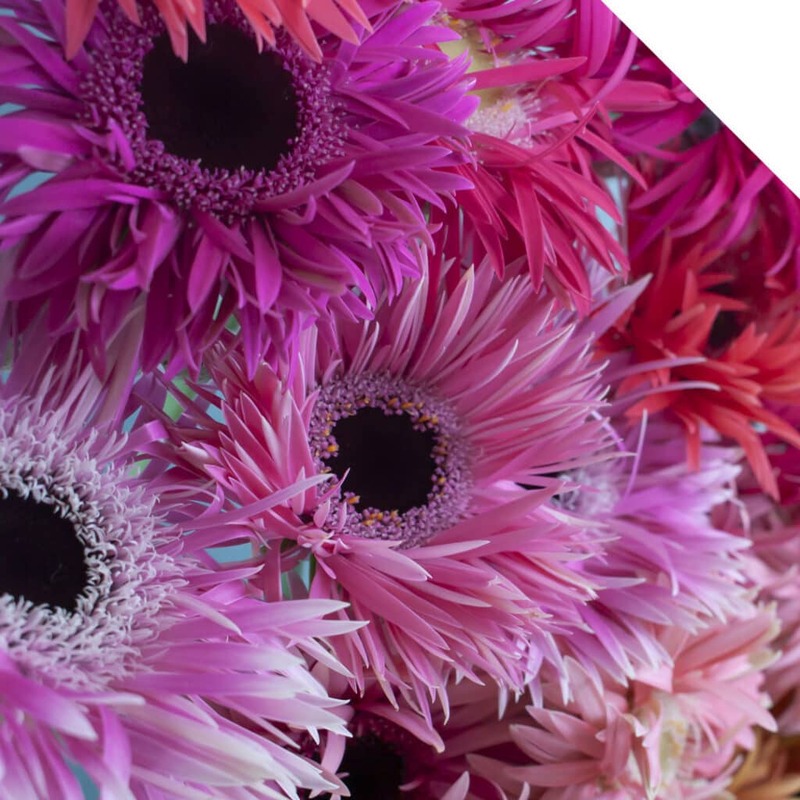 Ask your account manager or check out our webshop to see all varieties.